Bring the whole family to Gracepointe! 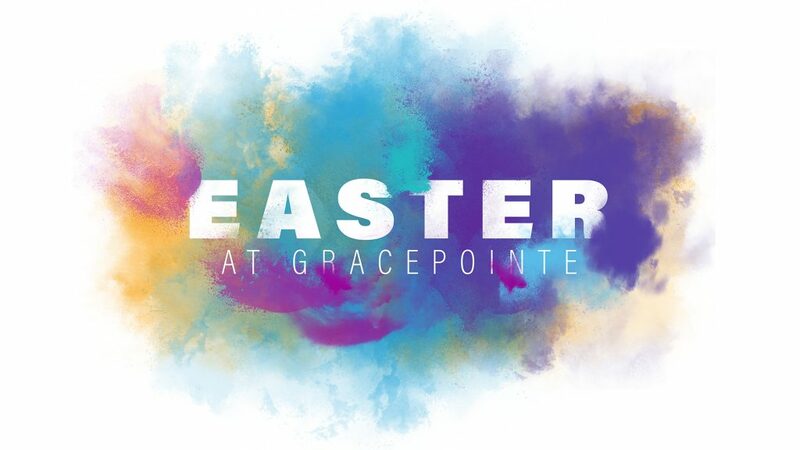 Celebrate Easter weekend with us at Gracepointe Church! 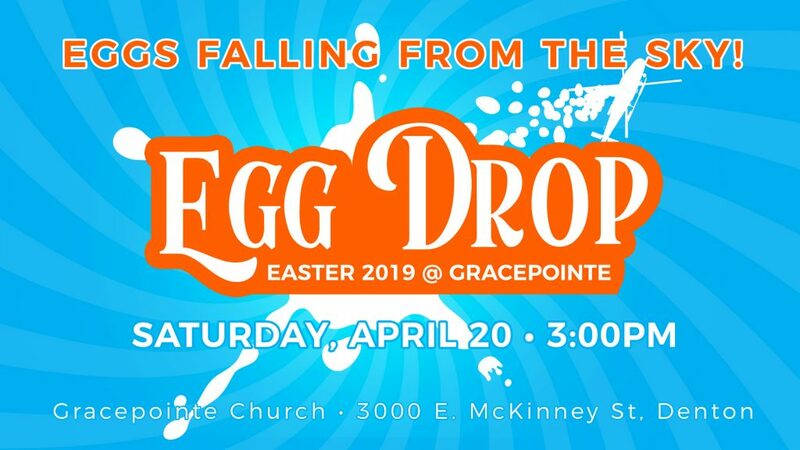 Our Saturday Helicopter Egg Drop will be a HUGE event for the whole family! Bring your baskets, hunt eggs, and make family memories together. We’ll have fun for all ages! Then celebrate Easter Sunday at Gracepointe with your family and ours. Join us for engaging worship and a relevant message of hope and inspiration from our pastor. We offer safe and secure childcare for Birth to Pre-K by trained, loving staff with fun, Bible based activities. Visit our Children’s Ministry Page for more about our programming for kids. 20,000 eggs! Bring your basket and scoop them up along with plenty of other family fun! © Copyright 2018. GracePointe Church.